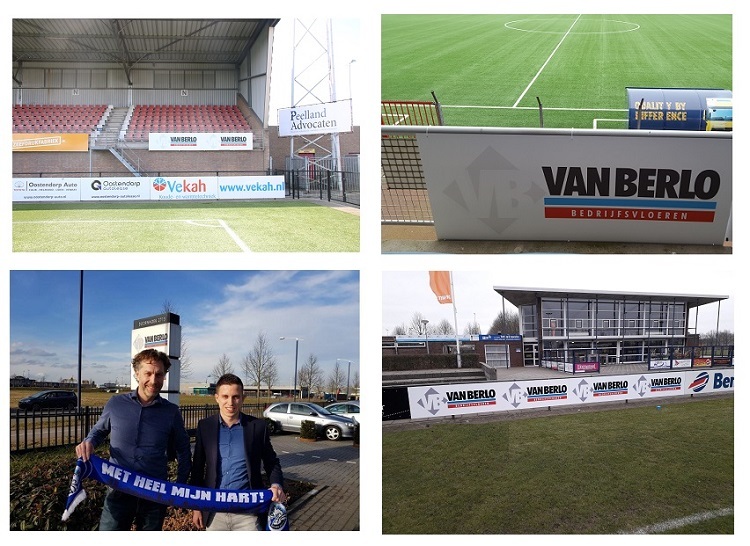 Van Berlo currently supports several organisations and associations in the form of sponsoring. We focus primarily on sporting and cultural events and sports clubs, because we want to encourage sport and exercise. Sponsoring various parties is an important aspect of our business and marketing objectives. For this, we select projects that enable close collaboration with the organisation. We see sponsoring as employer branding. The strength and success of our organisation is determined by the quality and commitment of our employees. After all, our people are our ambassadors and it makes them proud to be part of the Van Berlo team.